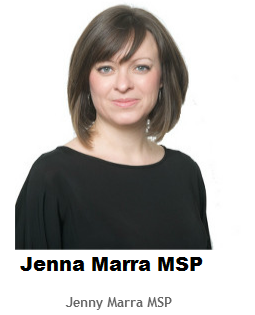 On Monday I reported to the City Council that one of the bike racks on the pavement in central Broughty Ferry had been damaged over the weekend. 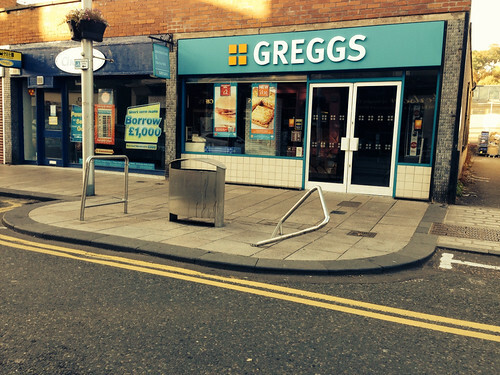 On Wednesday, Council staff confirmed that that the damaged bike rack on Brook Street outside Greggs has now been uplifted and an order has been raised for its replacement. As yet there is no information regarding timescale for the delivery and installation of the replacement but I have been assured I will be updated when this information becomes available. I have not however yet been contacted by Police Scotland since ringing in my report on Monday about this vandalism and asking that the CCT footage was examined to identify and apprehend the culprits.